“Incadendron tells us a lot about how little we understand life on our planet. 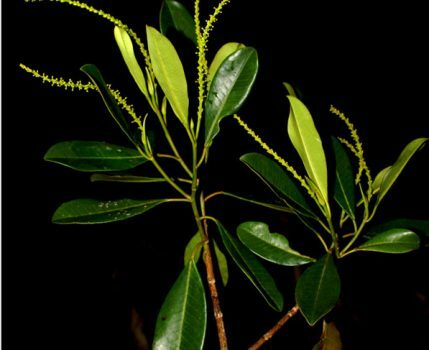 Here is a tree that ranges from southern Peru to Ecuador, that is abundant on the landscape, and yet it was unknown,” said Miles Silman, the Andrew Sabin Family Foundation Presidential Chair in Conservation Biology at Wake Forest. “This tree perplexed researchers for several years before being named as new. It just goes to show that so much biodiversity is unknown and that obvious new species are awaiting discovery everywhere – in remote ecological plots, as well as in our own backyards,” said Kenneth Wurdack, a botanist with the Smithsonian’s National Museum of Natural History. 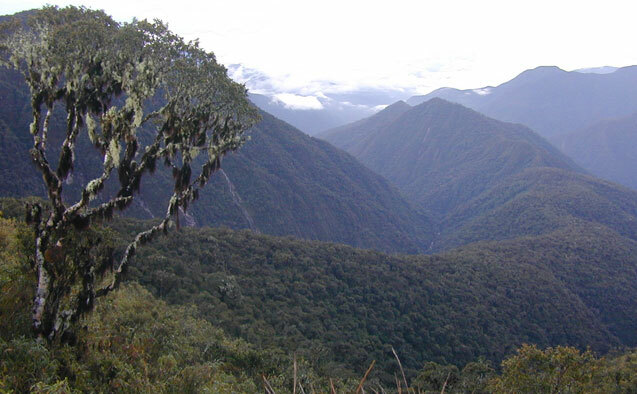 For nearly 25 years, Silman has worked to gain greater understanding of Andean species distributions, biodiversity, and the response of forest ecosystems to climate and land use changes over time. He is also the director of the Center for Energy, Environment and Sustainability (CEES) at Wake Forest. 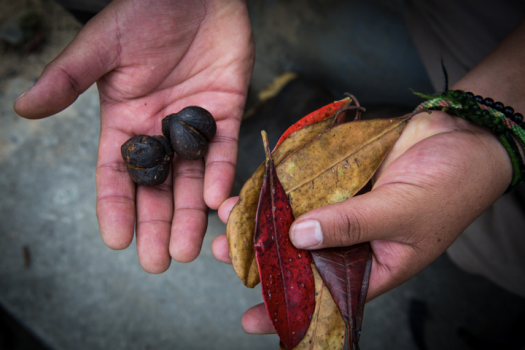 “While Incadendron has a broad range along the Andes, it is susceptible to climate change because it lives in a narrow band of temperatures. As temperatures rise, the tree populations have to move up to cooler temperatures,” said Silman. One of the study’s co-authors, William Farfan-Rios, is a Wake Forest graduate student researching tropical forest dynamics and responses to changing environments along the Andes-to-Amazon elevational gradient. Discovering the Incadendron hits particularly close to home for the Cusco, Peru-native. Not only is the new genus vulnerable to climate change, but it is also threatened by deforestation in nearby areas. “It highlights the imperative role of parks and protected areas where it grows, such as Manu National Park and the Yanachaga–Chemillén National Park,” he said.